Excel Double Click Mouse could be powerful tool for Excel users. It saves your time and it’s easier to use compare to other method. 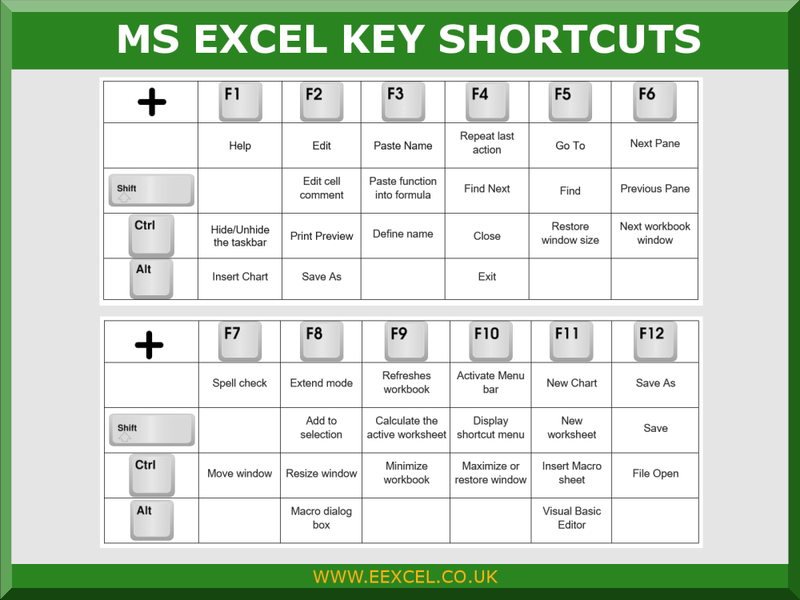 Therefore, I decided to share my top 16 Excel Double Click Mouse including Excel shortcuts. Save time by skipping extra step. For example when you are applying cell formats, double click on the required format to skip the OK button. 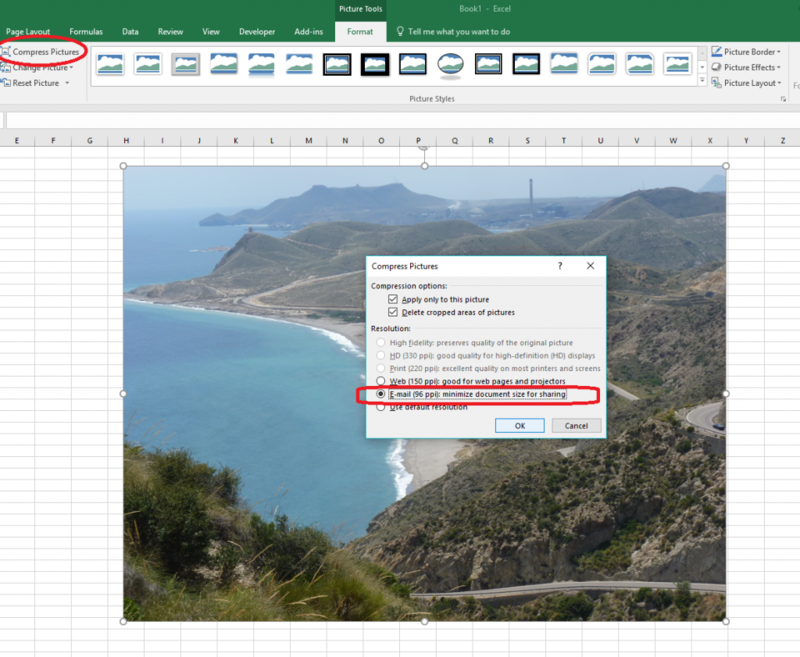 To to get more space on screen and show more rows in your excel worksheet, double click on the active tab or use the shortcut [Ctrl]+[F1]. You can also permanently expand hidden ribbon back if you double click on any tab names. Instead of following the long process of right clicking and renaming a worksheet, just double click it. This enables you to edit the name or use the keyboard shortcut [Alt]+[O][H][R]. If you want to apply certain formats on a number of non-continuous rows/columns, lock the format painter. Apply the format by clicking in all other sections many time as you want, until you unlock it, clicking the format painter once again or pressing [Esc]. Manual keying of data or formula is time consuming. To save time filling a column with a formula or data that follows a pattern use the Auto-fill feature. 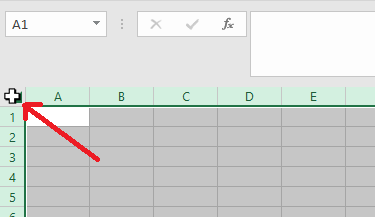 In case of a formula, just fill in the first row and double click the right-side corner of that cell. 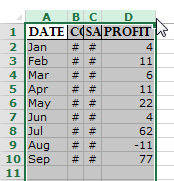 In case of a data following a pattern, like months shown below, type on first two rows then highlight the cells and double click on the right-side corner. Data can be text, numbers or dates. You can also use a shortcut [Ctrl]+[D] after you selected the cell you want to copy and cell or range below you want to paste to. A column or a row width can be so small such that the data is unreadable. 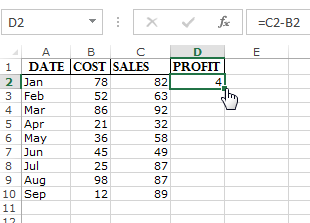 To Auto fit the column/row, select it and click on the edge. The same trick applies to a range of columns or rows. If you have multiple squeezed columns, there is no need to auto adjust one at a time. Select the range and click at the edge or use a shortcut [ALT]+[O][C][A]. Save time spent on scrolling to the last or first row/column by doing the following. Select the cell and click on the right border to move to the last column or bottom border to move to the last row. You can also use a shortcut [Ctrl]+(Arrow) to move up, down or sideways. To drill down a summary value in a pivot table, just double click it and excel will create a new worksheet and display the details. For example, to get the details for Qtr2 2015 below, double click on value. Then automatically generates addition worksheet shows related details records. Double clicking on a Pivot Chart horizontal axis will activate the drill down functionality. You can split a workbook into separate scroll-able panes for easy comparison using the Split feature in excel or simply by selecting the cell where to vertical and horizontal split and use shortcut [ALT]+[W][S]. You can also double click on grey line which you want to hide it. To maximise or minimise a window, double click on the top most part of the ribbon above the tabs or use a shortcut [windows]+[down]/[up]. Double click in cell which there is a reference and jump to cells referenced cell. Before you have to changes default setting under the Advanced section of the Options window in Excel 2007. In Excel 2003, this option appears on the Edit tab of Excel’s Options window and is labelled Edit Directly in Cell. In either case, once you turn the option off, double-clicking a worksheet cell will highlight the precedent cells that a given formula refers to. To easily access chart formatting options, double click anywhere on the chart or click anywhere on the chart using shortcut [Ctrl]+. To place a text in a shape, double click the shape and type your text. To edit the text, double click the shape and then double click the text. One of the favorites for some: Close a workbook quickly by double clicking the top most left part of a workbook or use shortcut [Alt]+[F4]. Select the cell with the text, on the formula bar, double click the word to select it. Automatically selects an entire paragraph in MS Word. Which one is most useful/powerful Excel Double Click mouse for you? Do you know any other double click trick in Excel which I haven’t mentioned in this post? Please share your answer. 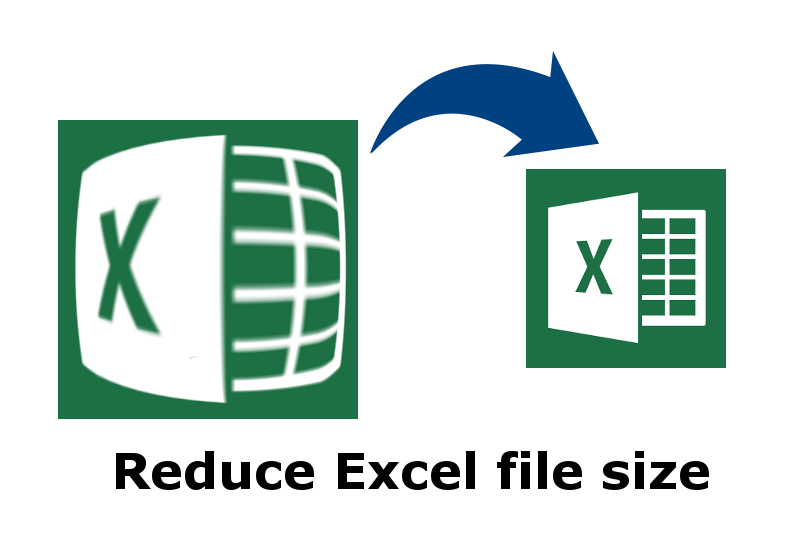 10 Top tips: How to reduce Excel file size without deleting data? • Zip the Excel file (zip). • Clear visible unused table, columns and formatted cells. TODAY, NOW, INDIRECT, RAND, RANDBETWEEN, CELL, OFFSET, INFO. Check if you have unused worksheets including hidden and delete them. My previous Excel test was described by many of you as easy. 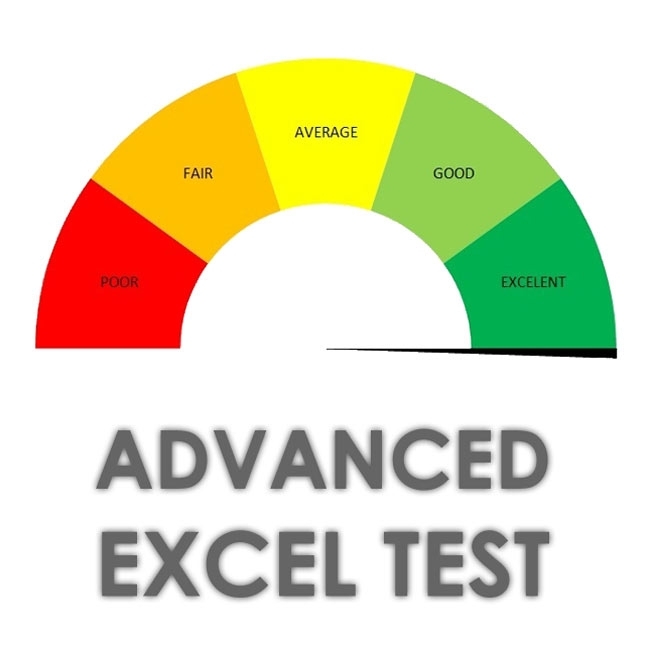 Therefore I have created a more challenge Advanced Excel Test. The idea behind this test is to check the skill of creating formulas with immediate result in Excel. This Advanced Excel Test checks the execution of Excel performance tasks, giving a graphical representation of the results obtained. Anyone can use it to check Excel skill level for staff recruitment, in evaluating candidates for jobs, for pupils and students and Excel fun too. The columns in the source table are named as a title of header. When you create solutions, please also consider the fact that the contents in this table are random. It means that after every calculation made in the document, the change takes place in the content of the data in the entire table. Yellow cells have to be filled in by using formulas, which will cause change of the colour to blue and the result will appear immediately in the chart. Some questions has got multiple solutions. You can use any formula and function as long as they are correct. Good luck, however, I hope that this test will cause you more trouble to solve than the previous one. Please share your opinion or comments below. Please feel free to download Advanced Excel Test spreadsheet. It does not require any additional software or any registration. It is also free of adverts and VBA code. Just click on the button below to download the file. If you are interested in special access to advanced functions and methods used in this spreadsheet to resolve the test correctly, including full access to other of my Applications, please visit the shop, button below.